Thinking of undergoing plastic surgery? You will need the perfect surgeon, @TheWilsonClinic offers some advice. Deciding to take the plunge and undergo plastic surgery is one of the biggest decisions you may ever make. So choosing the surgeon who does the procedure should be just as important. The Wilson Clinic offers some advice on what you should look out for when choosing your surgeon. If you've decided to have cosmetic surgery, you'll need to choose a surgeon with the appropriate training, skills and experience to carry out the procedure. The surgeon must, as a minimum, be registered with the GMC and be fully insured to carry out the procedure in the UK. 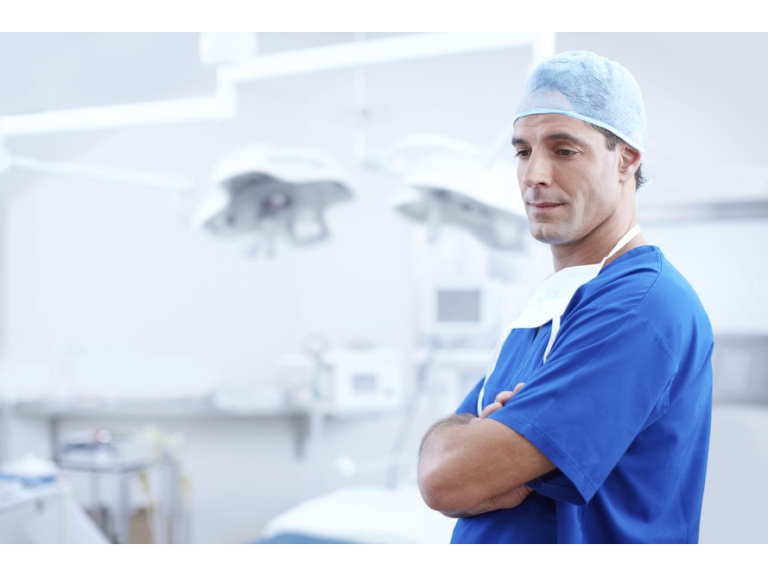 The Royal College of Surgeons (RCS) recommend choosing a surgeon who is on the GMC's specialist register in the area of practice relevant to this procedure. You can ask the provider to show you their registration certificate, or you can look it up on the CQC database of registered providers. Mr Wilson is a full member of the British Association of Aesthetic Plastic Surgeons (BAAPS), the British Association of Plastic Reconstructive and Aesthetic Surgeons (BAPRAS), and the British Society for Surgery of the Hand (BSSH).